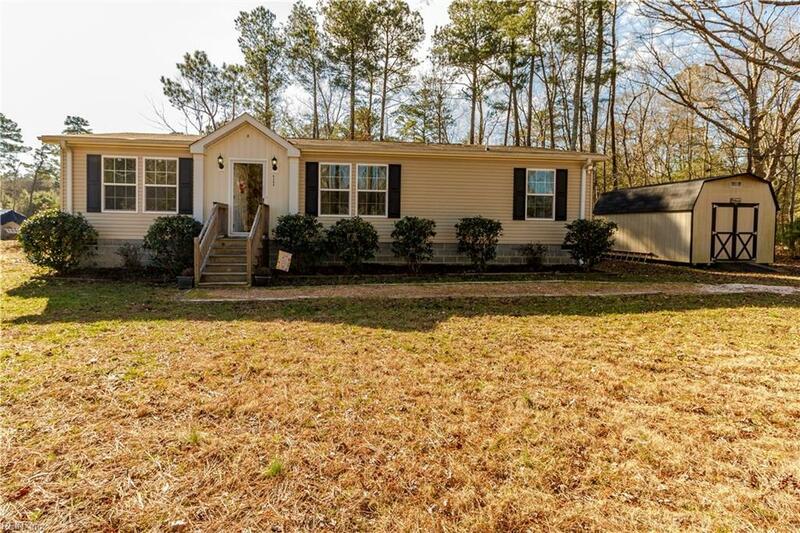 6598 Hickory Fork Rd, Gloucester County, VA 23072 (#10239385) :: Abbitt Realty Co.
Come home to Gloucester just 7 miles south of the Coleman Bridge. 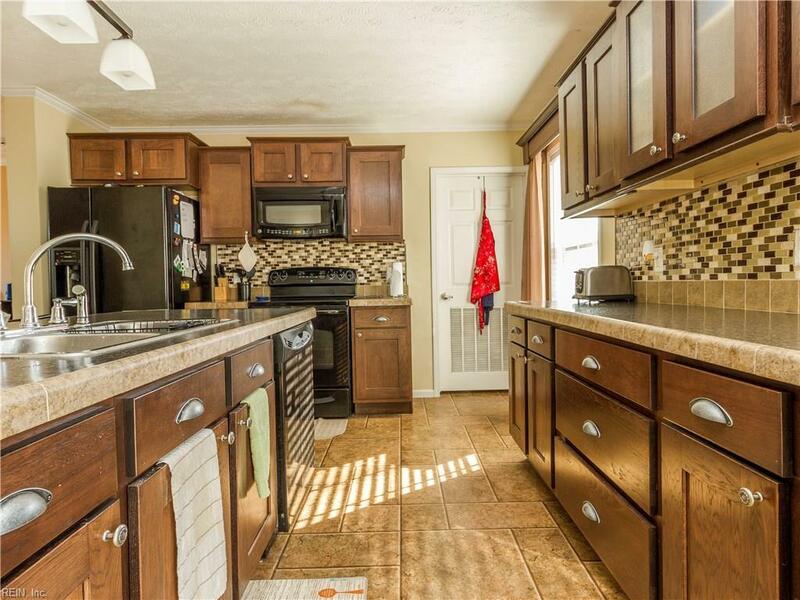 You will want to call this 1.5 acres home! 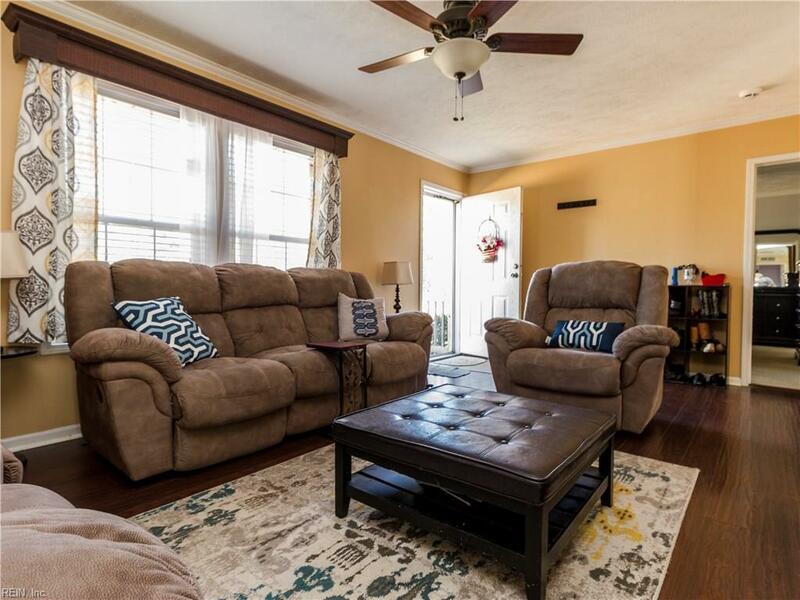 This 3 bedroom 2 bath home is move in ready and priced to sell. 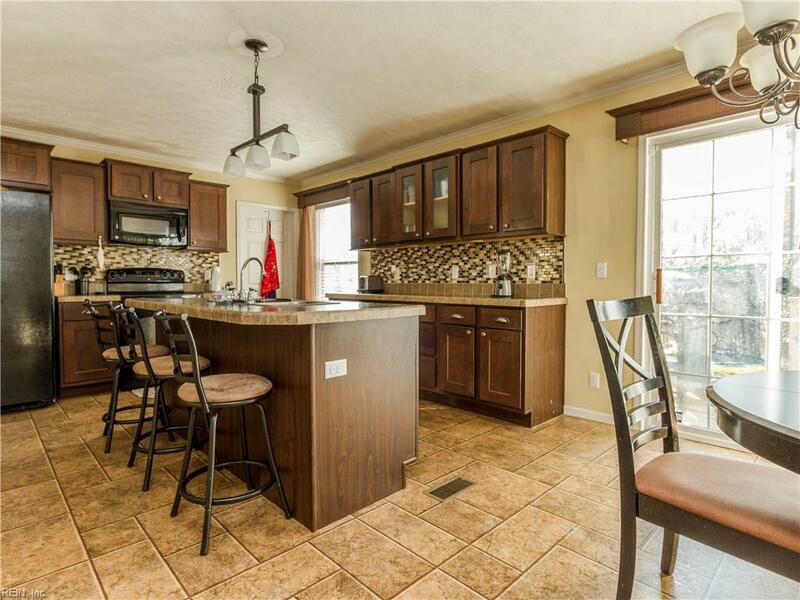 Property is located minutes to Route 17 yet its very private. Just minutes to shopping, hospital and historic land marks. Why rent when you can own?